Merry Christmas to everyone today! 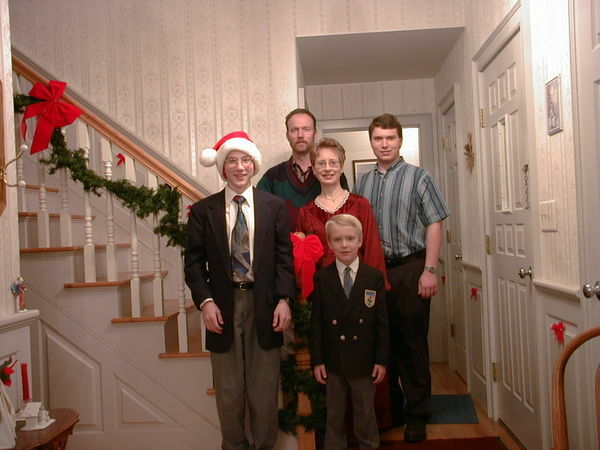 Today, and for the next few days, I’m going to write about some of my Christmas memories from earlier years. Then I’ll finish up with some photos from this year. This post is about Christmas at home growing up. 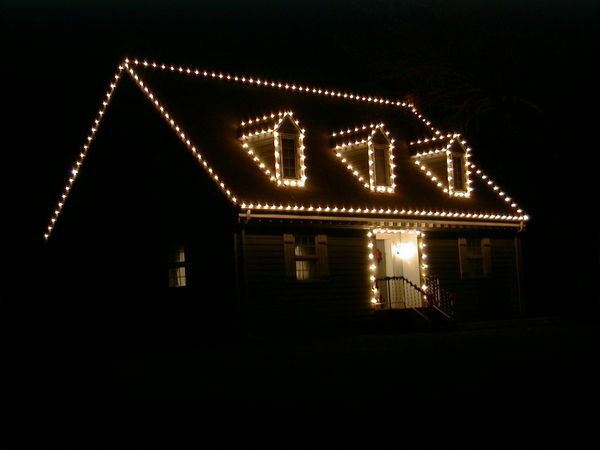 One of the first signs of Christmas happened when my dad put up the lights on the outside of our house. My brothers and I had (and still do) stockings that got one piece of candy per day during December, then got stuffed full when we opened our presents. The tree went up over the Thanksgiving weekend, and it was always a lot of fun to help with that. On Christmas Eve, we’d always go to the program at church. It was the kids’ Christmas play. Church would be packed. On the way out, everyone got a gift sack with fruit (apples or oranges), some peanuts, and maybe some candy. Then we’d go home. Mom or dad would read the Christmas story from the Bible, and after a prayer, it was time to open presents. In addition to the regular presents, dad would always give us a large paper gift sack. It would usually have a 12-pack of pop and some sort of nut (peanuts, pastachios, or maybe peanut brittle). Sometimes we’d all stand still long enough for a photo. We’d usually stay up late into the night Christmas Eve and sleep in on Christmas day. I LOVED this post. Beautiful family and home. Yessiree! Thanks for the memories. Thanks, Cliff! Hope you’re having a good Christmas. In part 1, I wrote about Christmas at home growing up. 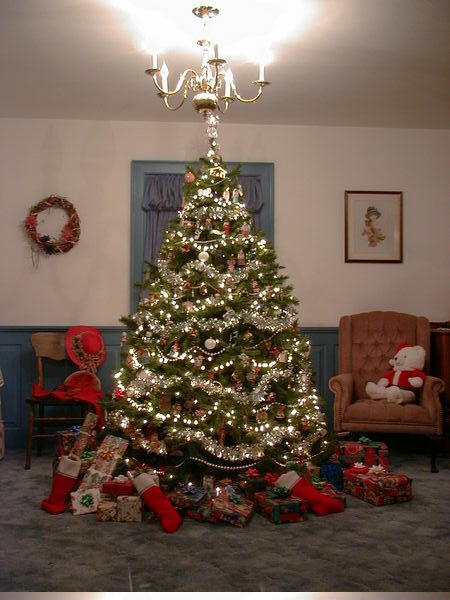 Today I’ll write about Christmas at my Grandpa Goerzen’s place.